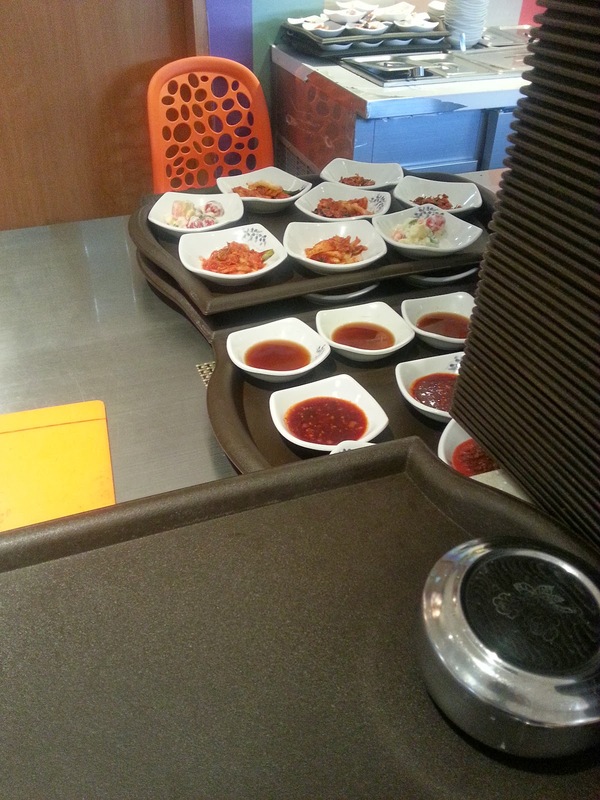 Today I am alone all by myself to run some errand around this area. 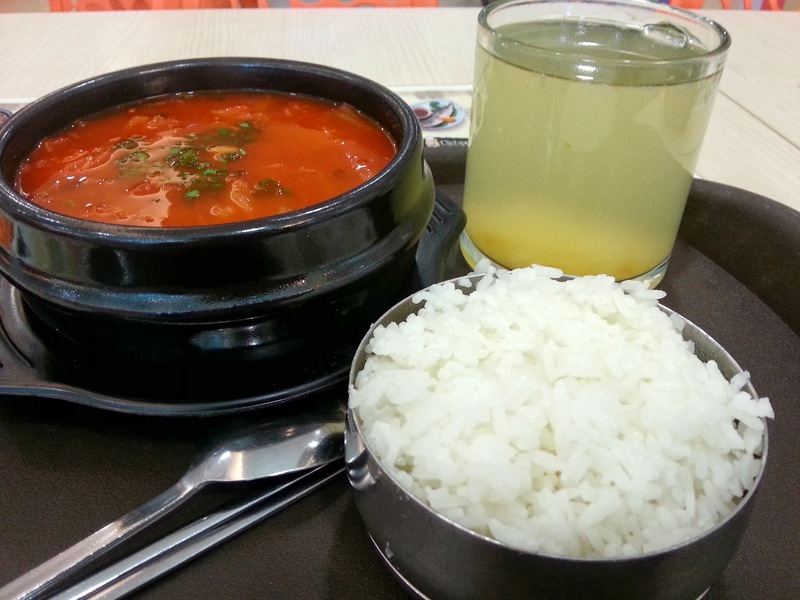 I just want to settle my lunch simple at a food court. 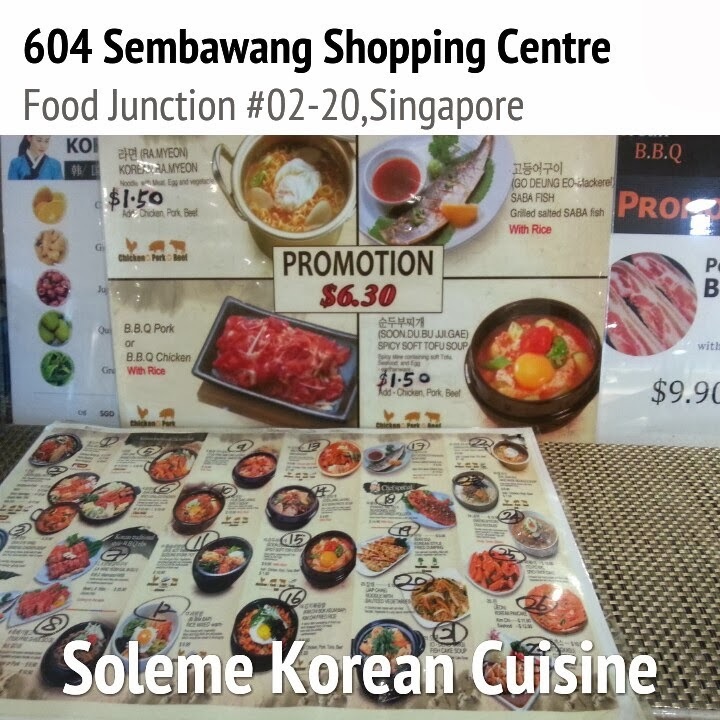 So I walked to 2nd floor Food Junction and found this stall named "Soleme Korean Cuisine". 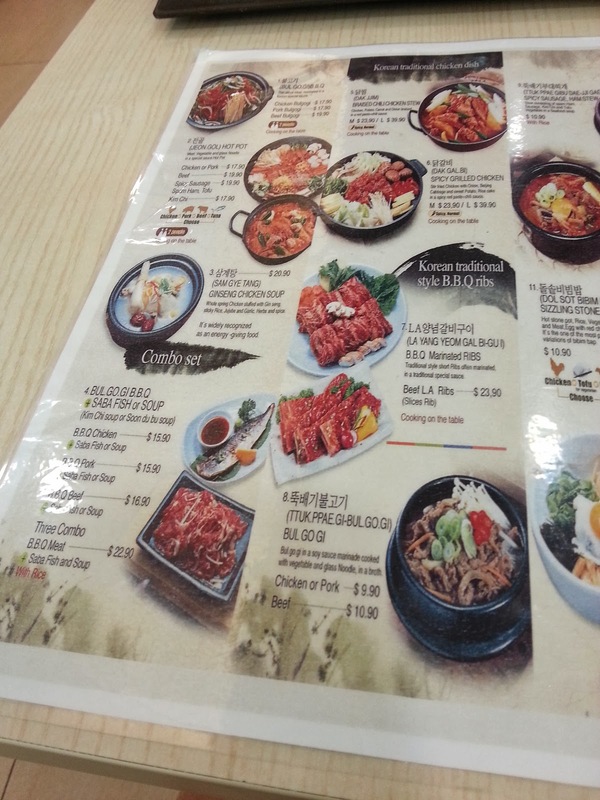 I was quite surprised when I saw the menu. 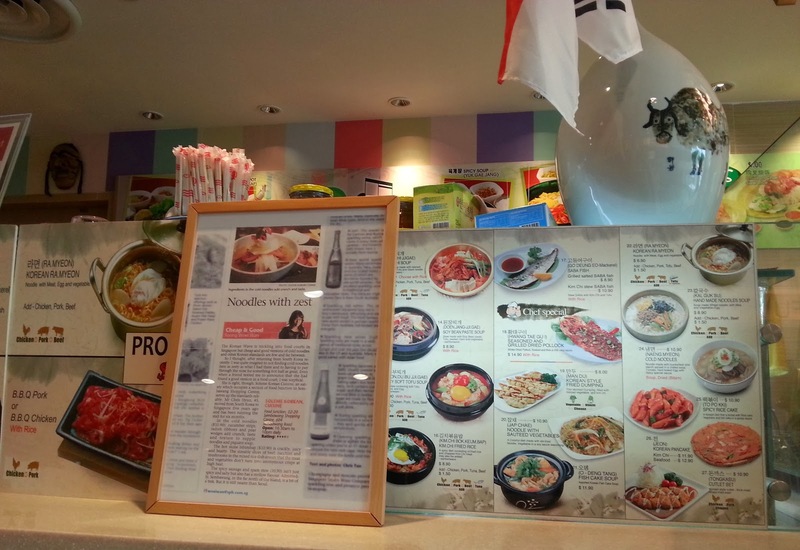 Is this a korean restaurant? 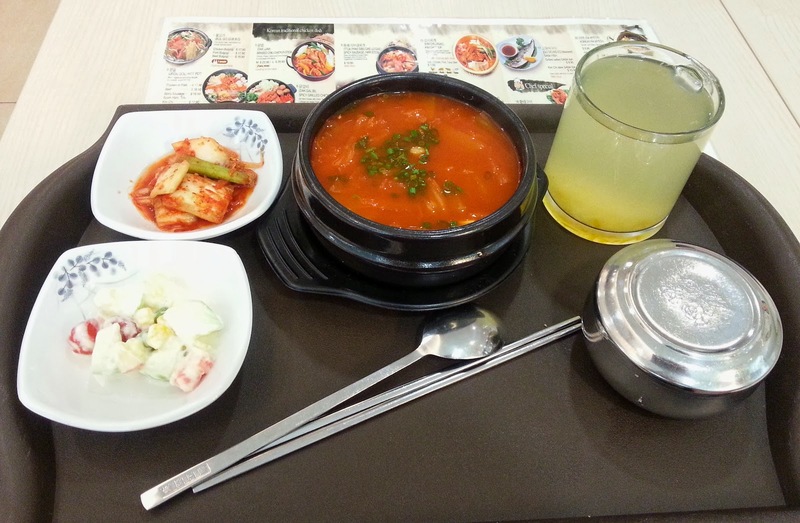 Food prices are quite reasonable but serving Authentic Korean Cuisine. 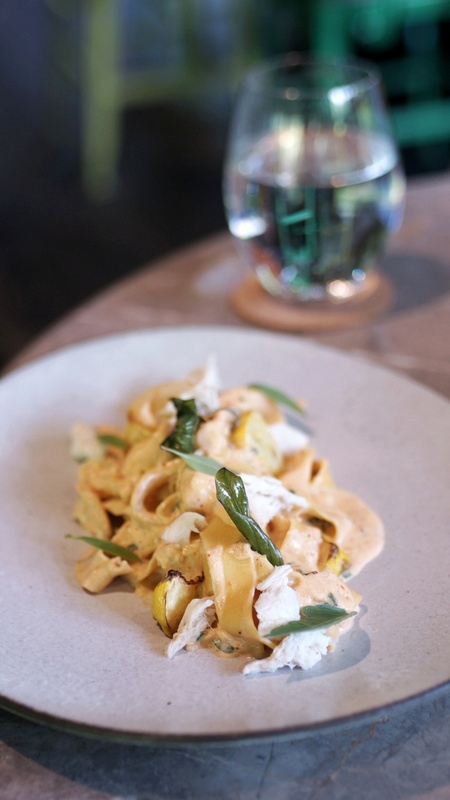 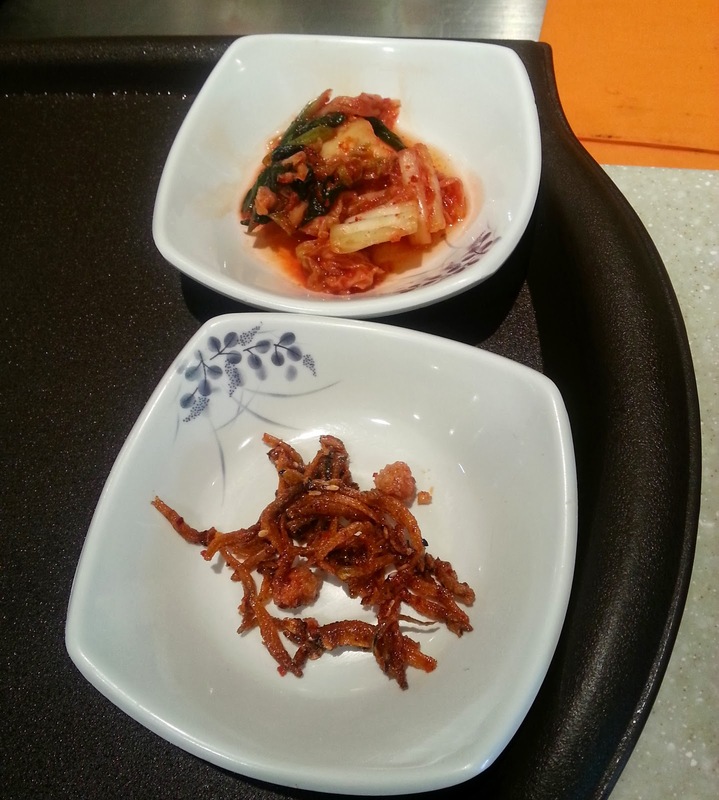 What do you think about the side dish? 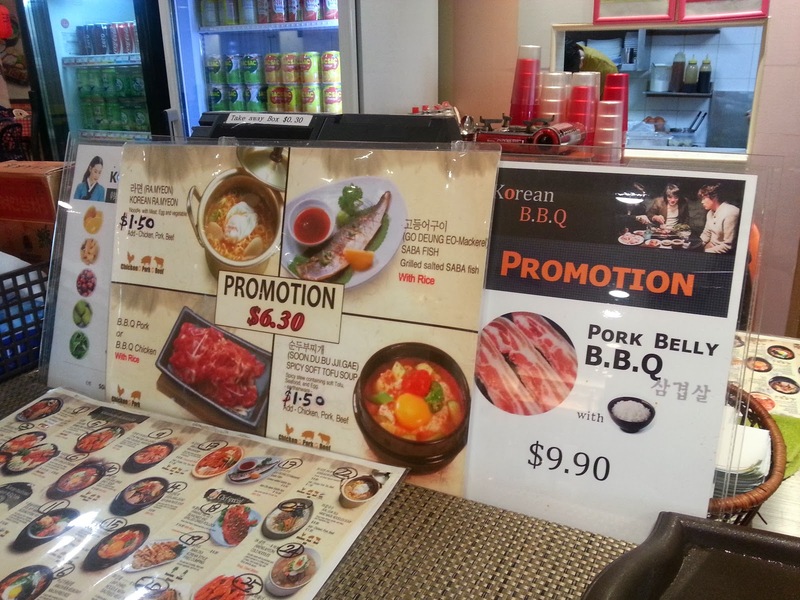 Standing in front of the counter taking this photo. 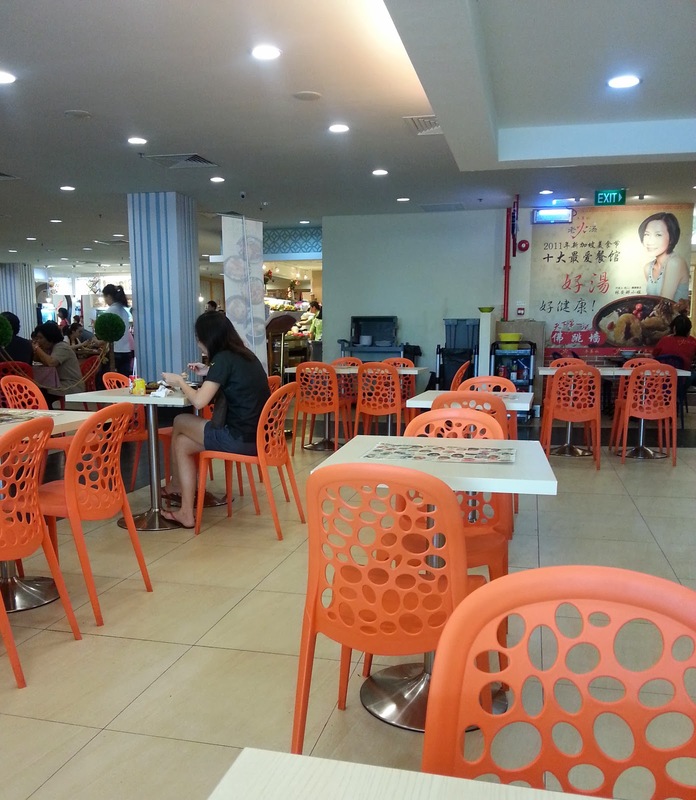 Whole set cost about SGD $8.90 and Citron Tea cost SGD $2.50. 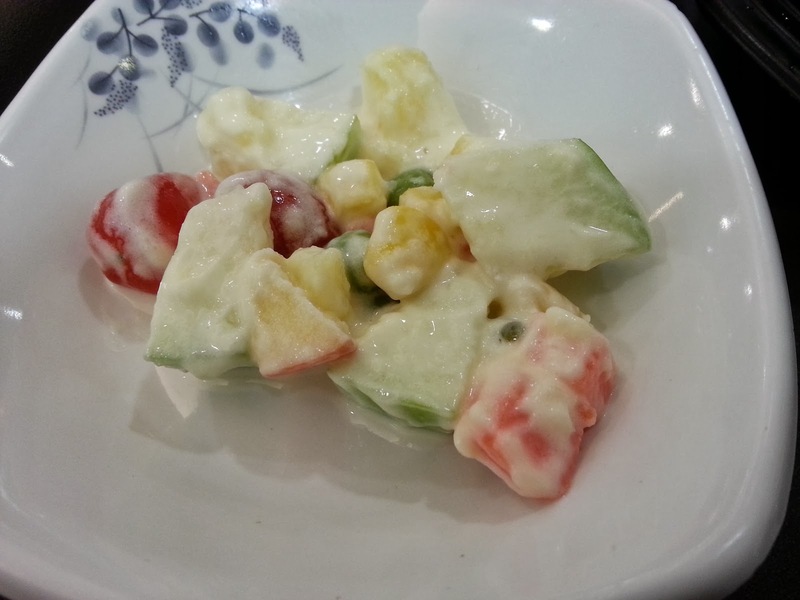 I liked the fruit salad very much. 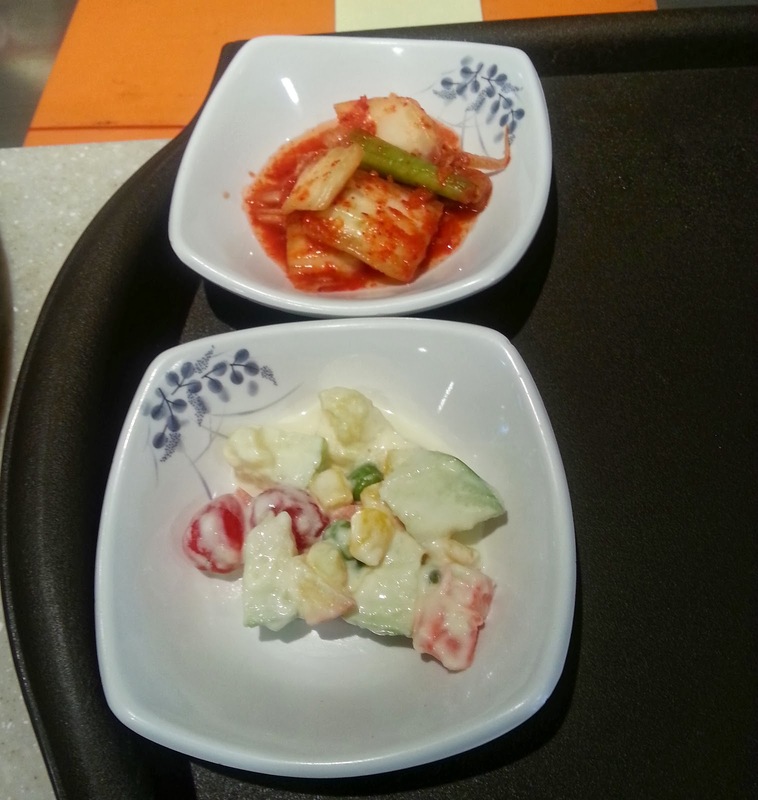 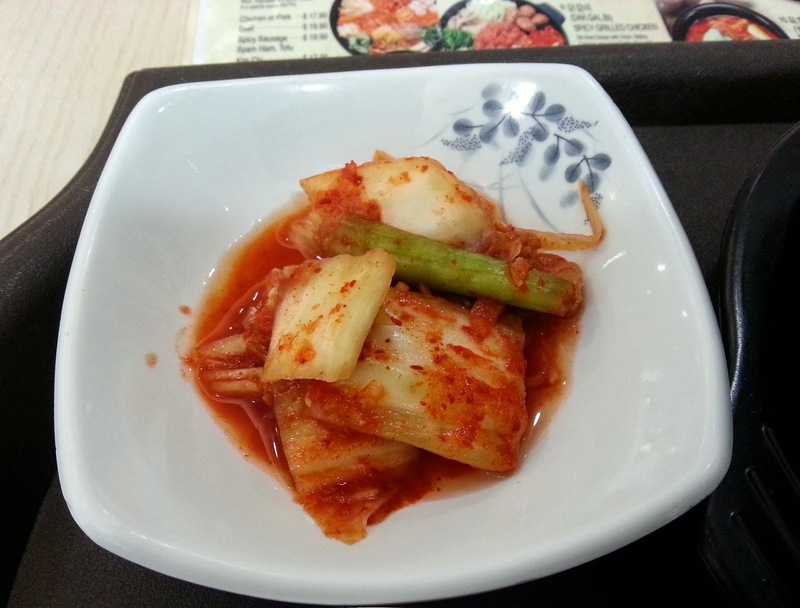 kimchi tasted slightly sour but after a while you will get used with the taste. 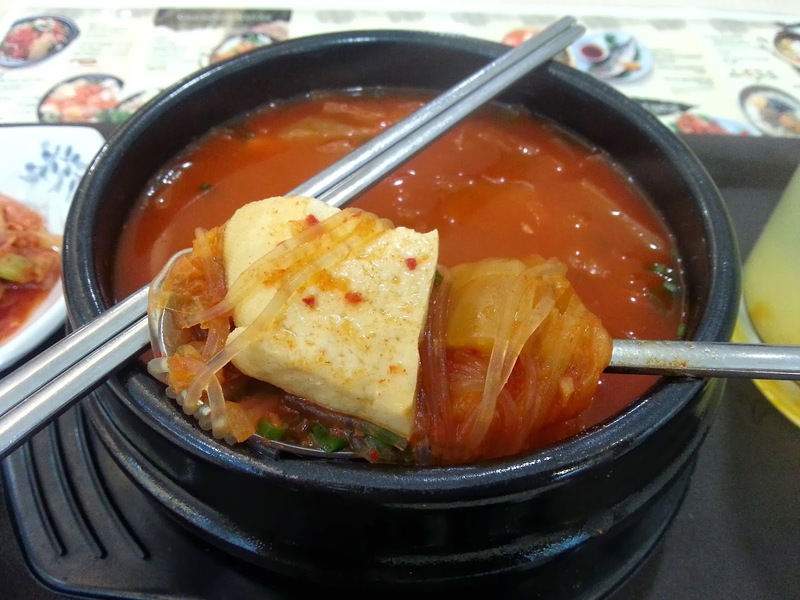 I think I have place a wrong order, actually I plan to order Tofu Soup. 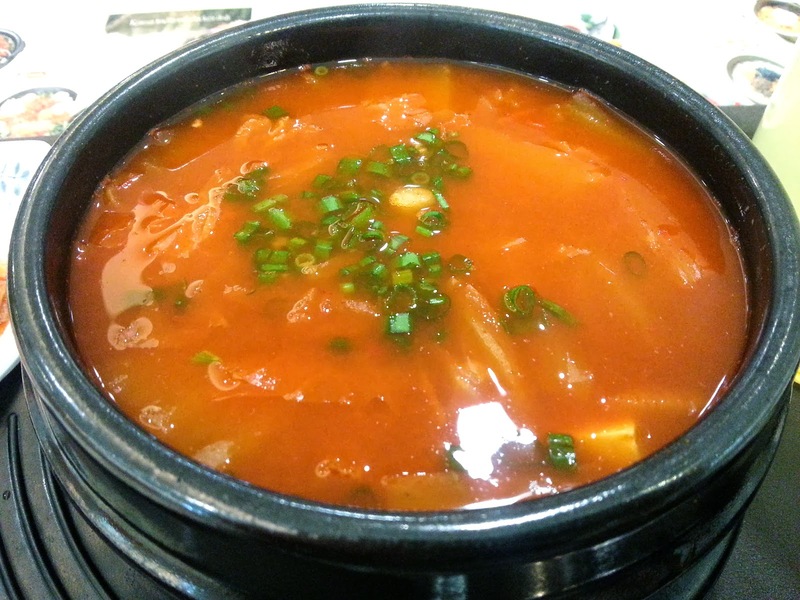 Kimchi Soup slightly too salty for me and don't suit my liking. 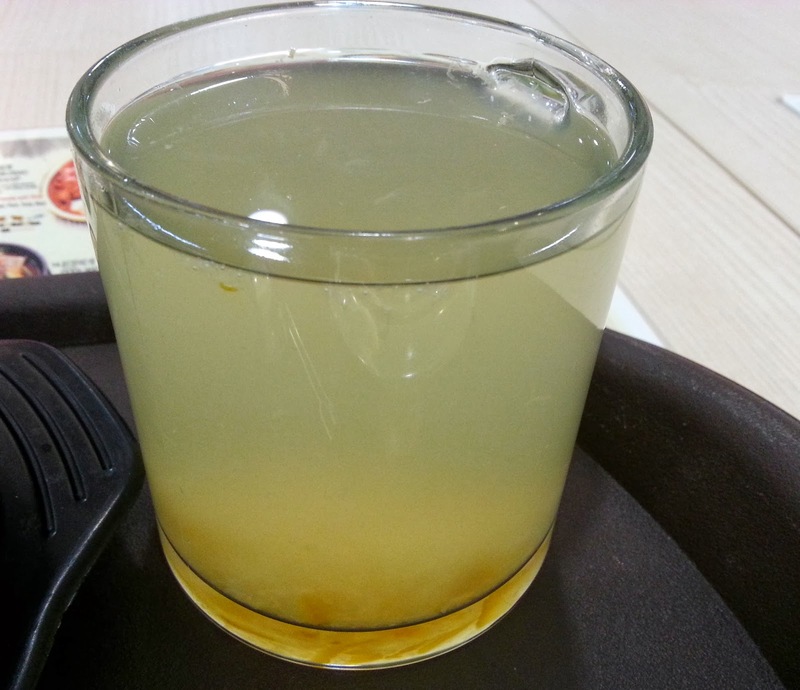 After my meal, taking my own sweet time to finish this cup of Citron Tea. 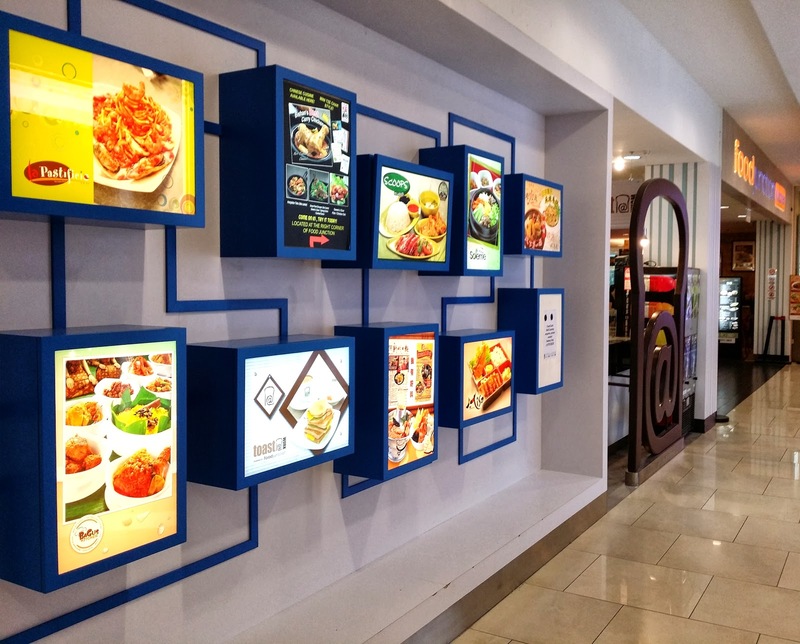 This food court look quite interesting, different stall has their own individual dining area. 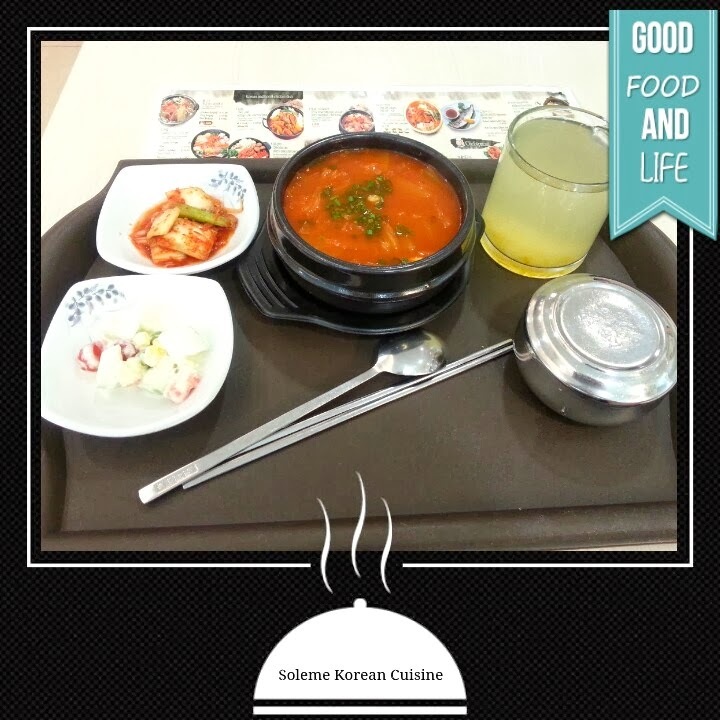 You can visit Soleme Korean Cuisine if you are around this area.